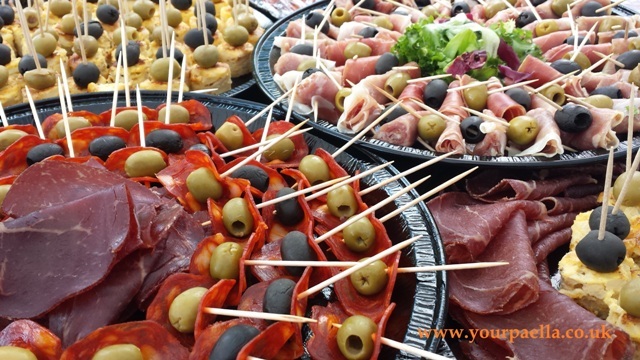 What’s the best party food? 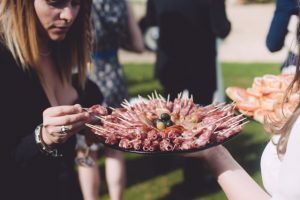 What is the best party food? 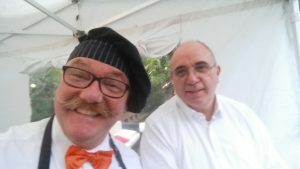 Now that’ a good question and we feel we have the answer. 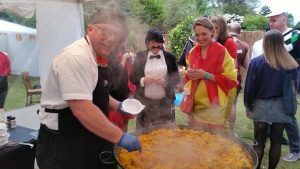 Paella is the best party food! 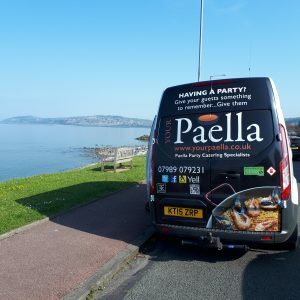 So why Paella I hear you ask. 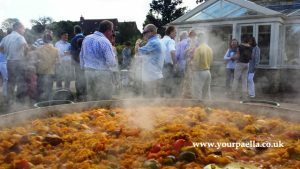 Well its really healthy food for one and when its cooked in large numbers its very cost effective when you have a lot of guests to feed at your party. 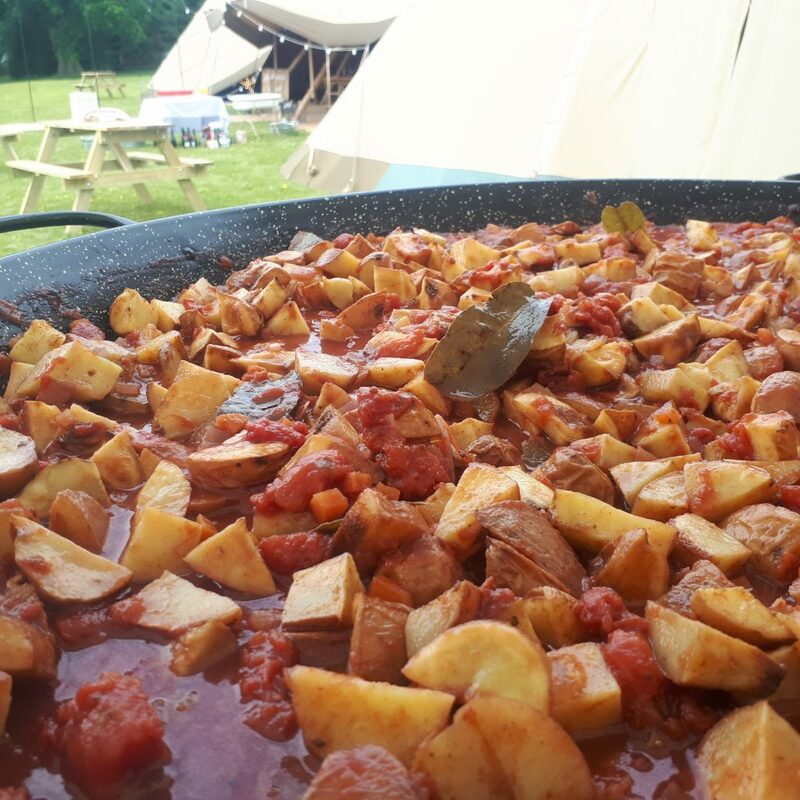 Another advantage is that your guests get to see the food being made from scratch in front of them and this is by far more interesting than a row of sausage rolls and sandwiches! 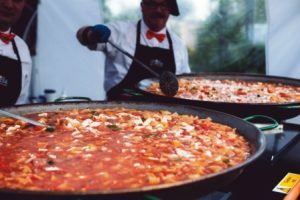 Also its hot food with versatility. You can have a “Mixed” Paella with Spanish chorizo sausage, chicken and mixed shell fish or you could opt for a “Meat” Paella with extra Spanish chorizo sausage and extra chicken, perfect for the meat lovers then you can even opt for a “Vegetarian” Paella that has 3 types of vegetables. 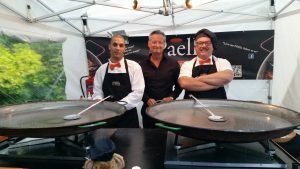 You could even have all three! 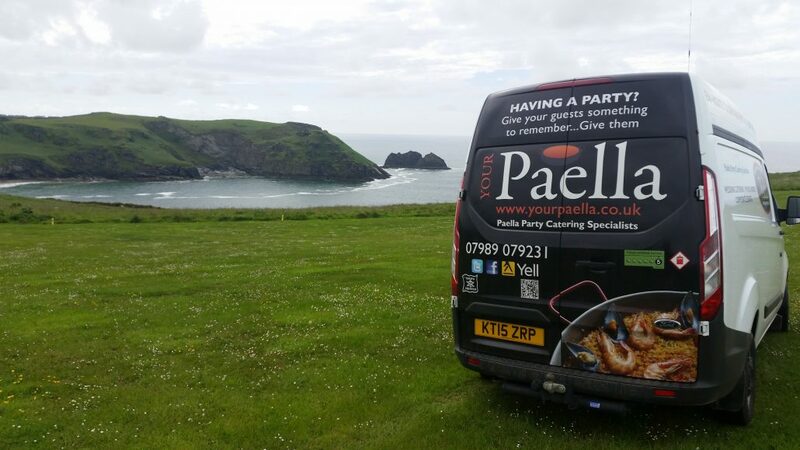 So where can you find the perfect company to come to your location and cook delicious Paella? 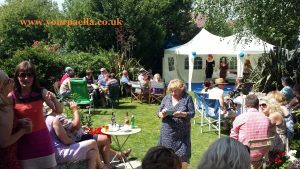 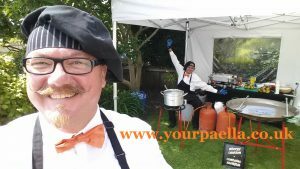 You could start by checking out “Your Paella” they have years of experience Paella catering for all types of party’s and events, large and small. 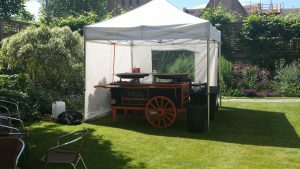 They cover the whole of the UK and can cater for your party no matter how many guests you have and are really cost effective! 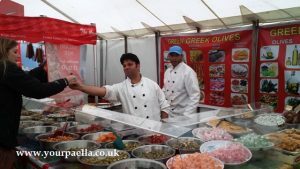 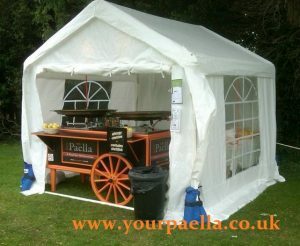 So why choose “Your Paella” over other Paella caterers? 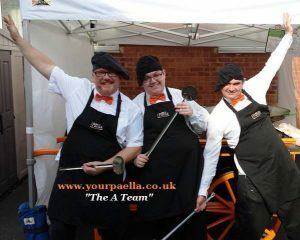 The main reason is that they have fantastic customer reviews that have been independently published on the Yell.com website, just click the yellow Yell.com and search “Your Paella” “Northants” Another reason to choose “Your Paella” is that they are the only Paella catering company that have their famous “Paella Cart” This is what they use to cook their Paella upon. 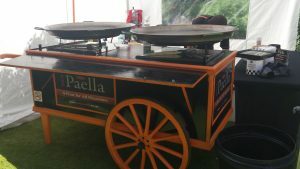 It really adds that extra “WOW” factor that you just can’t get from other Paella catering company’s. 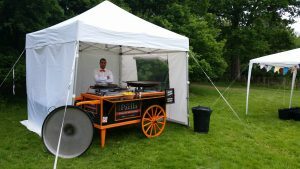 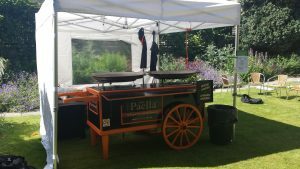 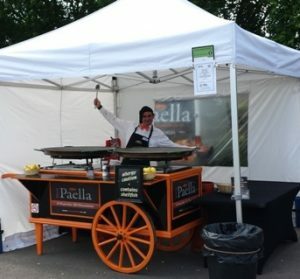 You and your guests will be totally impressed not only with the famous “Your Paella” “Paella Cart” but also with the high quality and fantastic taste of their Paella’s. 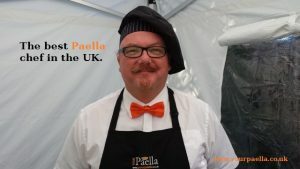 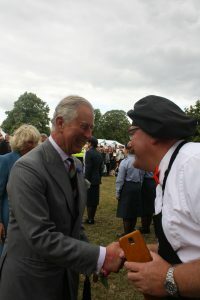 https://www.yourpaella.co.uk/wp-content/uploads/2017/05/20140831_130602.jpg 1836 3264 Gary Evans https://www.yourpaella.co.uk/wp-content/uploads/2019/01/logotrans1-300x106-300x106.png Gary Evans2014-11-10 14:19:312017-06-11 22:21:28What's the best party food?